« Does a Low-Carb Diet Really Burn More Fat? A large part of society today is driven by sports. Different sports have become some of the highest grossing spectacles in any part of the globe. Among the many aspects of sports, the sports shoe industry remains as one of the more successful if the not most. Now, there are many sports shoe brands that cater to different kinds of sports but the following brands are the best. A brand based in China. Have been endorsed by Shaquille O’Neal and Dwyane Wade. An American brand founded by Swiss brothers, K-Swiss is popular for its customizability and for classic styles. Asics is a brand popular among runners, trekkers, and people living the outdoor lifestyle. It’s been around for more than a hundred years. New Balance is popular among runners and for active lifestyle shoes. 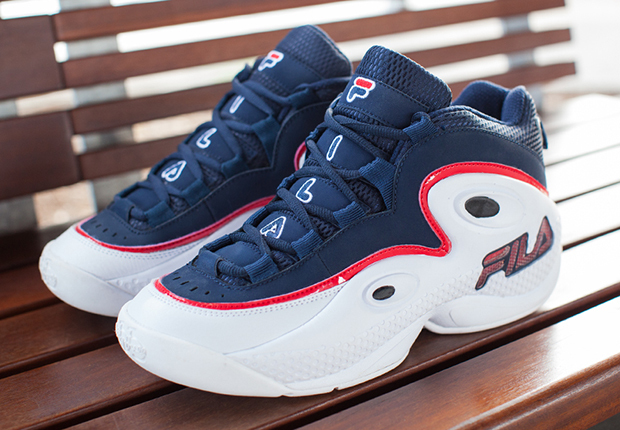 A former Italian company that is now owned Korean-owned, Fila was popularly endorsed by the likes of Grant Hill and Boris Becker. Puma was once a company that stemmed out because of a disagreement in Adidas. It has since become distinct and a popular choice among football players like Pele and among Ferrari drivers. Converse has been under Nike since 2003. It used to be the official shoes of the NBA with endorsers like Wade, Bird, and Erving. Now, it makes its money out of the Chuck Taylor line of shoes. Much like Converse is under Nike, Reebok has been under Adidas since 2005. 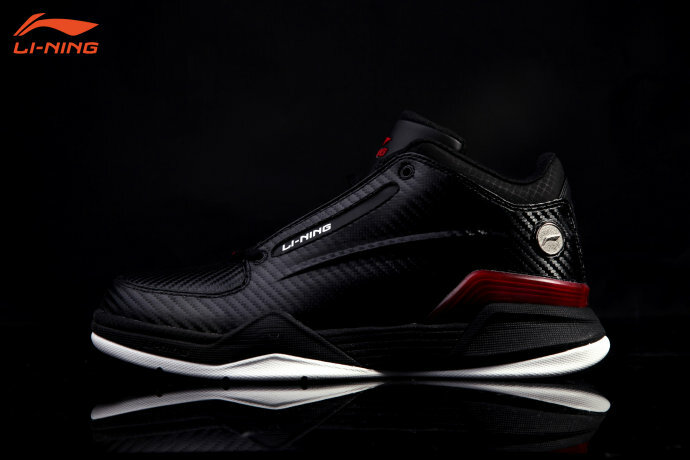 Popular endorsers of Reebok were the likes of Shaquille O’Neal, Allen Iverson, and Eli Manning. Adidas is a German-founded company that became famous on the three-stripe branding. Adidas is popular among football players and basketball players, and have since been endorsed by the likes of Beckham, Messi, Lillard, Rose, Howard, and Maravich. 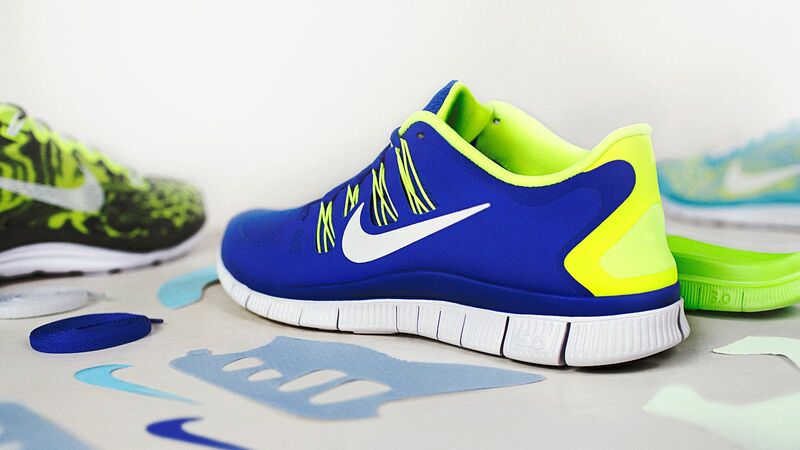 Nike remains to be the most popular shoe brand in the world and has supported numerous sports. But Nike mostly makes its mark on basketball with worldwide renowned superstar endorsers such as Kobe Bryant, LeBron James, and Michael Jordan.